"Pilot" - (8:30-9:00 p.m. ET) - Welcome to the world of network executives. 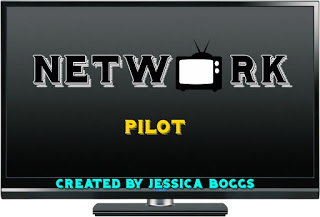 SERIES PREMIERE - The series begins when Jesse, a charismatic network executive, is asked by his boss, network president Ash Michaels, to sort out pilots and select which pilots are ordered to series. An executive meeting is called, and renewals and cancelations are decided. There’s a catch. Jesse has a complicated love life. With his former flame now dating the network president, Jesse began a rebound relationship with a girl he met at a bar. At upfronts, it is announced that the network orders PsychMed to series with an initial episode order of thirteen episodes. Jesse then finds out that his girlfriend of about two months is pregnant. Months go by…and his former flame and the network president get engaged, and his relationship is strained. The morning report showed that PsychMed’s premiere ratings were the lowest in Big 4 network history. 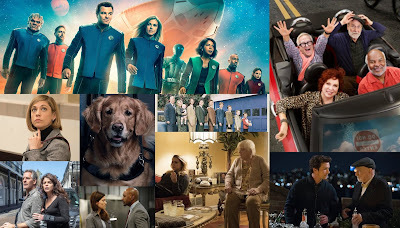 The internet goes wild - premiering on The TV Ratings Guide website, Monday, January 8th.